In the 1830s and 1840s, the Medical School assembled a young faculty of men withan appreciation of modern science and European research. Samuel Jackson and George B. 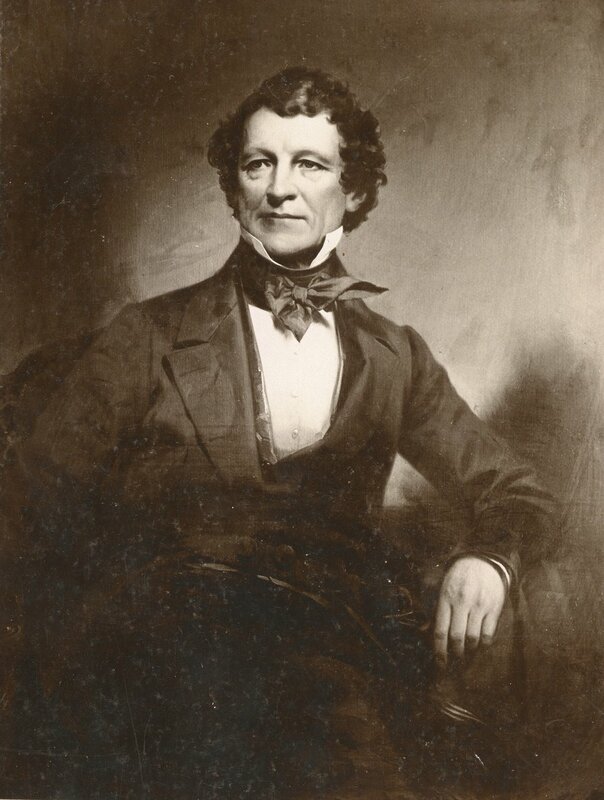 Wood, hired in 1833 and 1835 respectively, pledged to teach “doctrines of the present day.” Rather than lecture about Galen, Jackson discussed the experiments of French physicians like Francois-Joseph-Victor Broussais and Pierre Charles Alexandre Louis. George B. Wood acknowledged the importance of Galen’s works, but questioned how “a structure with so little of the solidity oftruth…long withstood the ravages of time.” Jackson and Wood also stressed the importance of investigation to their undergraduate students. Wood asked his to students to use their own application to improve the field of pharmacology; as researchers, “success would be doubly grateful to a patriotic spirit; for, while your country would share in the honour which might accrue to one of her sons, she would enjoy the advantage also of a cultivation of her own peculiar resources.” Inspired by Jackson and Wood, undergraduates travelled to Europe and pursued careers outside of clinical care. 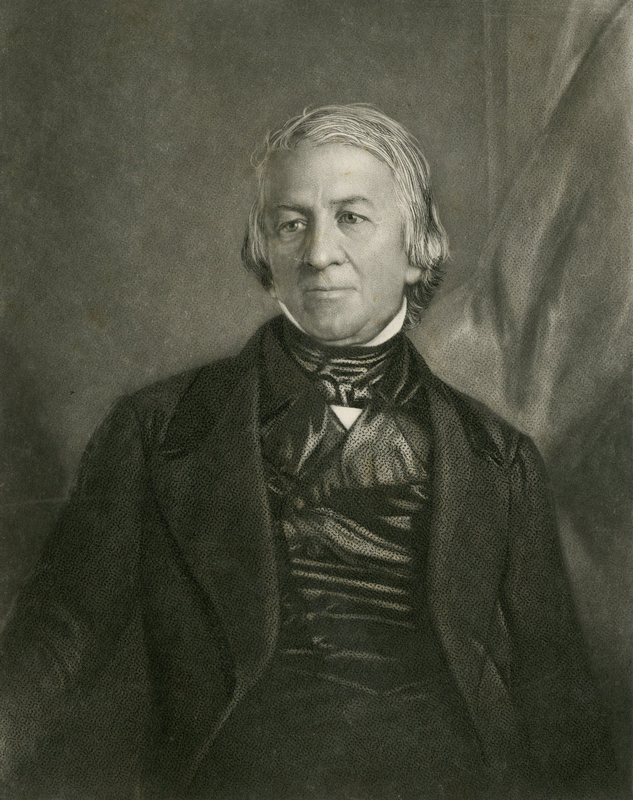 William Wood Gerhard, a pupil of Samuel Jackson, became Penn’s first renowned medical researcher. After gaining valuable experience in Paris, Gerhard joined the medical faculty in 1836. Gerhard devoted much of his time to researching human diseases; as a result, he provided the first sharp distinction between typhoid and typhus fevers. His discovery developed American pathology, and one person wrote Gerhard “did more to mold medical practice in this country than any other factor of that critical period.” The teaching of Jackson and Wood and the research of Gerhard made the Department of Medicine America’s leading supporter of modern medicine. The reform of 1847 allowed Penn’s medical faculty to further integrate research and current science into medical education.